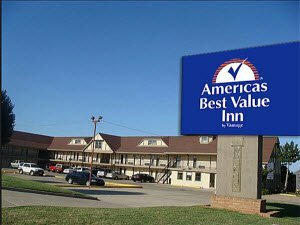 The Americas Best Value Inn in Edmond is a good place to stay for business or pleasure. This hotel offers clean, spacious rooms stocked with a microwave, mini-fridge, hairdryer, sofa, flatscreen TV with ESPN and HBO, and Wi-Fi throughout the hotel. There are weekly and monthly rates available for those who are staying longer, as well as smoking and non-smoking rooms. 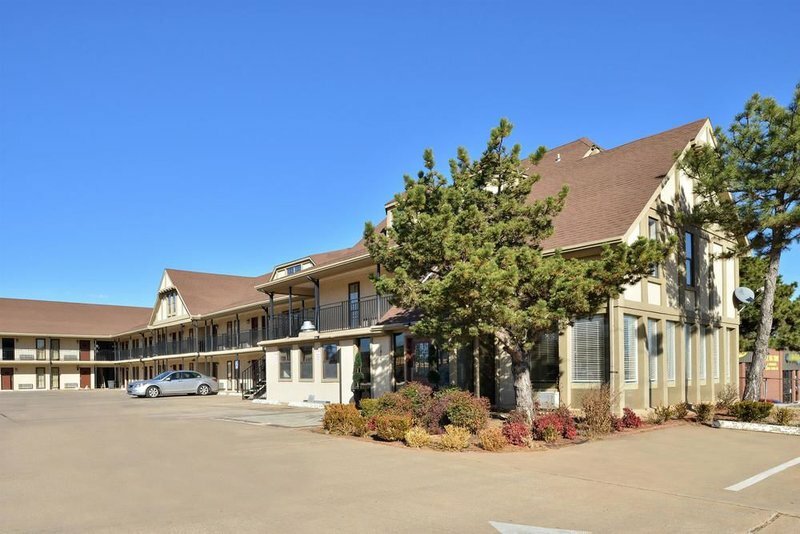 Take advantage of the great location by visiting nearby Pelican Bay Aquatic Center, Frontier City or the Edmond Historical Museum. Plenty of fantastic restaurants are within close proximity as well. I-35 Exit 141. From Broadway Extension, go N to 2nd St, turn R and drive E past Bryant.